Building waterproofing systems should always be inspected by a certified professional. As a part of their waterproofing warranty program, most waterproofing systems manufacturers now require a certified independent inspection, but it is also important to provide assurances to the architects and developers that the systems will work properly. Terra-Petra’s Waterproofing Division has a team of highly trained inspectors on staff who hold certifications from several of the major waterproofing manufacturers in the market today. 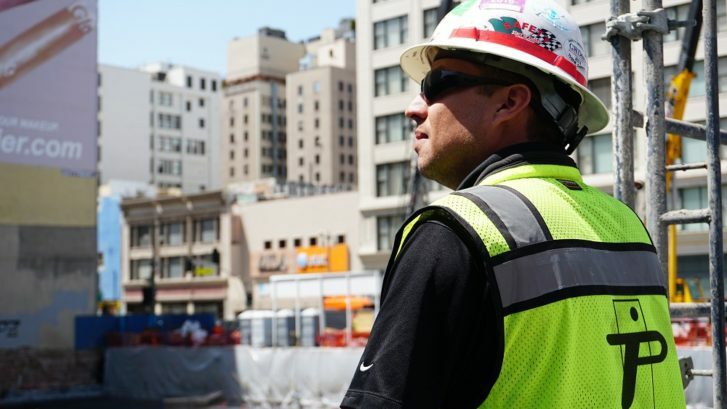 Check out the process of a new Downtown Los Angeles bentonite waterproofing system installation and read more about Terra-Petra’s inspection and CQA/CQC monitoring services here. The Terra-Petra Waterproofing Division strives to provide a holistic approach to Building Envelope Consulting with a focus on “making our clients’ lives easier”. We achieve this goal by responding to our clients’ needs in a timely manner and serving as their single point of contact for any services they need.